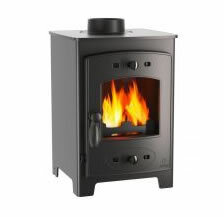 Aarrow Stoves offer a wide choice of wood burning stoves, gas stoves and multifuel stoves. They are committed to safety, efficeincy and economy, the perfect solution to those who want a real fire. 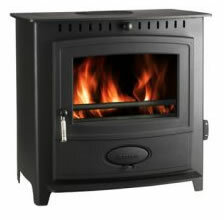 Hand crafted in Dorset, Aarrow Stoves have been offering high quality stoves for the last 25 years. With a combined engineering experience of over 45 years you can be sure that your stove will last for many years. Aarrow Stoves don’t just create beautiful, quality stoves but they also try to source as many raw materials from the UK as possible. Each supplier is chosen carefully and strong relationships built over time to ensure that Aarrow Stoves are built with only the best materials. 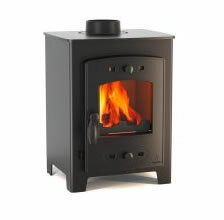 Browse through our stunning collection of Aarrow Stoves and find your perfect stove to develop that perfect look in your home.